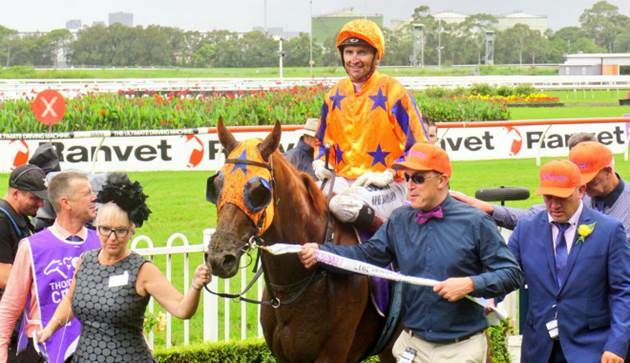 Gingernuts, the horse who stole the hearts of people around the world, has been officially retired from racing today. 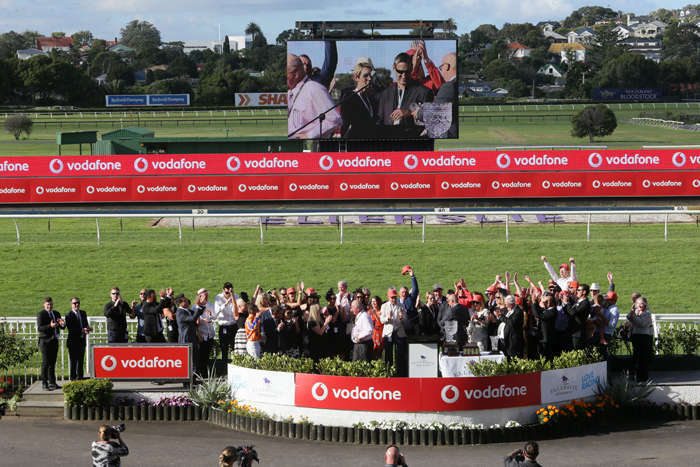 Affectionately known as “Jerry”, he was a crowd favourite with as big a fan club as Te Akau Racing has ever seen. 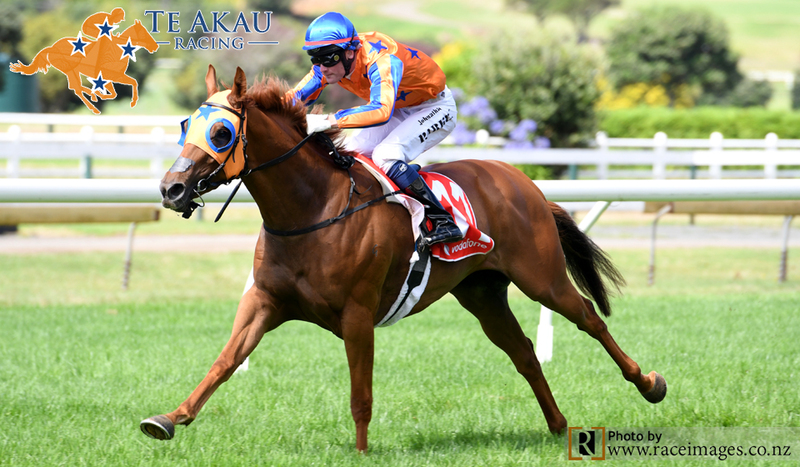 “Gingernuts is undoubtedly the most popular horse we have had at Te Akau. He captured hearts and imaginations and has a huge following. We were stunned by the outpouring of care and concern when he suffered his life-threatening injury in Melbourne,” Te Akau Principal David Ellis said. “It has almost been a year since his injury and during that time, “Jerry” has had the best veterinary care possible. Three separate specialists have now thoroughly re-examined and again x-rayed him and he is retired. “The bottom line is that the veterinary surgeons advise against racing “Jerry” again. They state that there is a strong possibility that the damage to his injured leg is such, that he would likely favour the injured leg and that is a risk that we are absolutely not prepared to take,” continued Ellis. “Gingernuts is such a special horse – we would never compromise his health and well-being being. 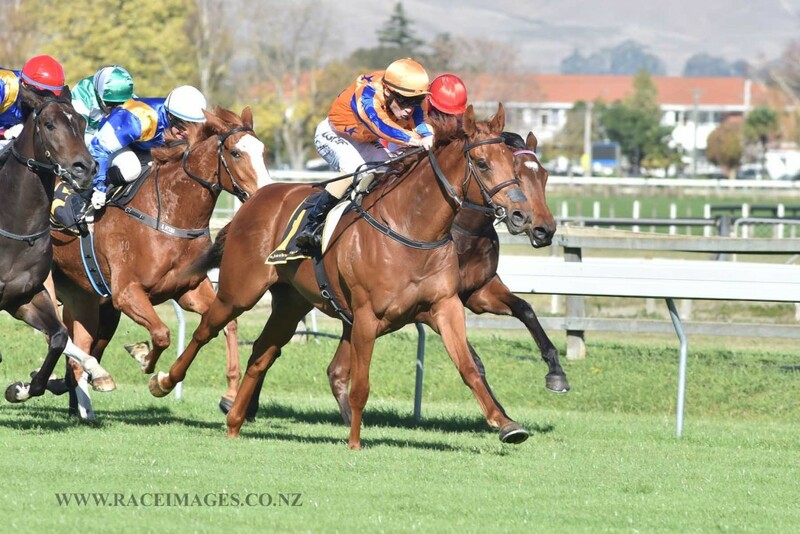 His owners are also adamant that their boy comes first, so he will now spend the rest of his days as promised at Te Akau Stud. He has a wonderful team of owners who brought so much colour and energy to their support of “Jerry” on race-day, well recognised by their “G-Nuts caps. 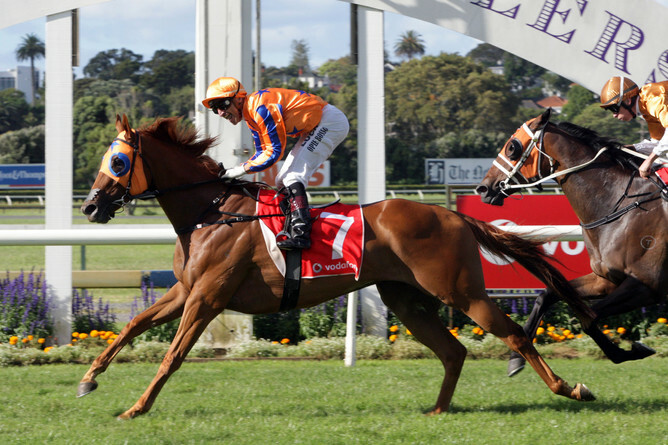 Purchased by Te Akau Principal David Ellis for only $42,500 from the NZB Ready to Run Sale, Gingernuts amassed $1.27 million in stakes’ earnings from his 12 starts. He won six races including three at the elite Group 1 level – the Group 1 NZ Derby, Group 1 Rosehill Guineas and Group 1 Windsor Park Plate. He missed making it four by a whisker when runner-up in last season’s Group 1 Livamol Classic. 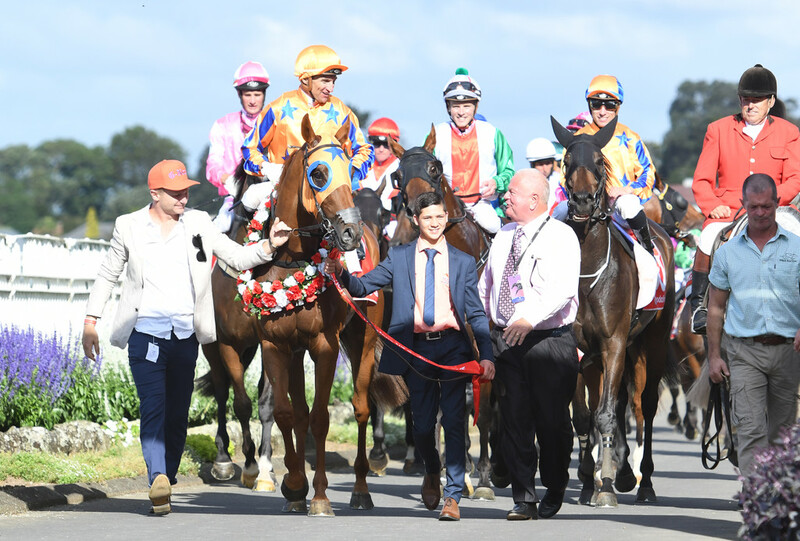 It was however his mind-boggling victory in the Group 2 Avondale Guineas that really brought the striking chestnut to the attention of the racing public. Missing the start by over five lengths, he settled at the rear of the field and left observers gasping at his incredible performance in the home straight, charging through to win by a comfortable margin. 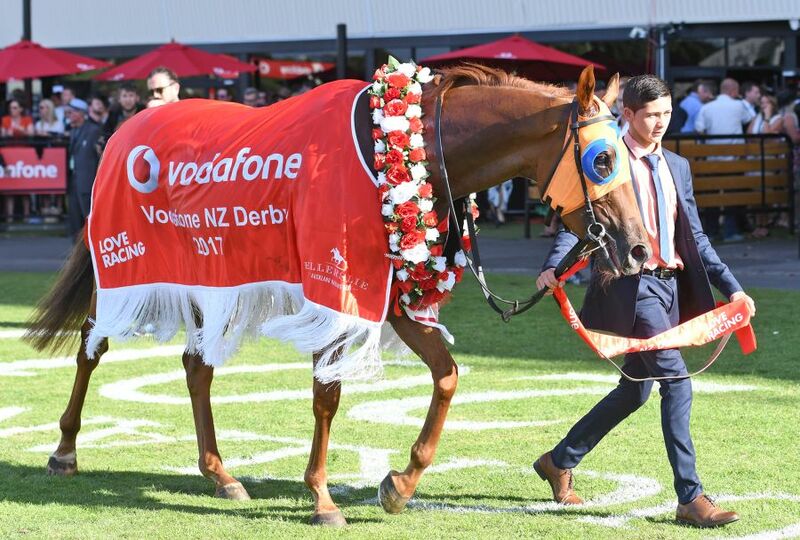 He was then sent out favourite for the Group 1 Vodafone NZ Derby and stormed home to claim the $1 million event before heading to Sydney where he was an easy winner of the Group 1 Rosehill Guineas. It was upon his return to Australia late last year however when disaster struck. 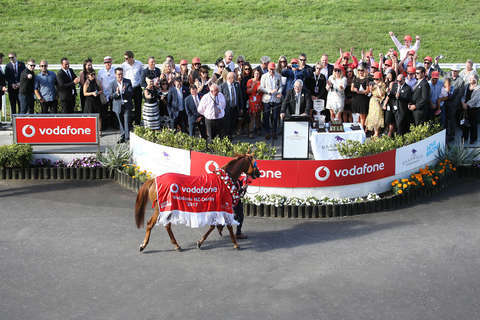 Following his Group 1 success at Hawkes Bay, he travelled to Melbourne to contest the A$2 million Emirates Stakes and was seriously injured when heading to the start. The quick-thinking action of rider Michael Dee was crucial to “Jerry’s survival. 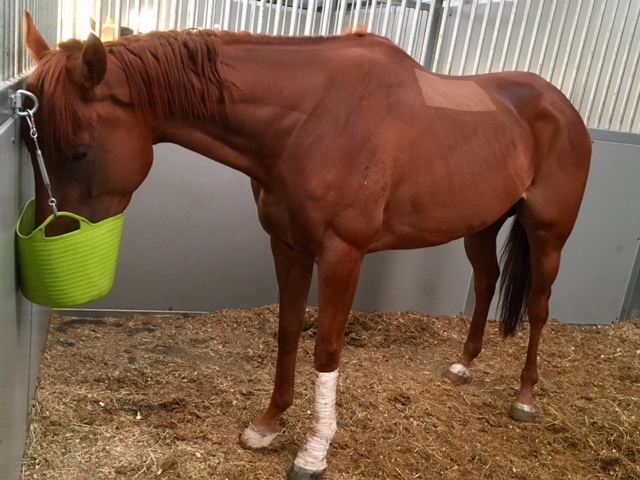 With “Jerry’s” life hanging in the balance, the team the world-class University of Melbourne Werribee Clinic did a magnificent job to save this very special horse.